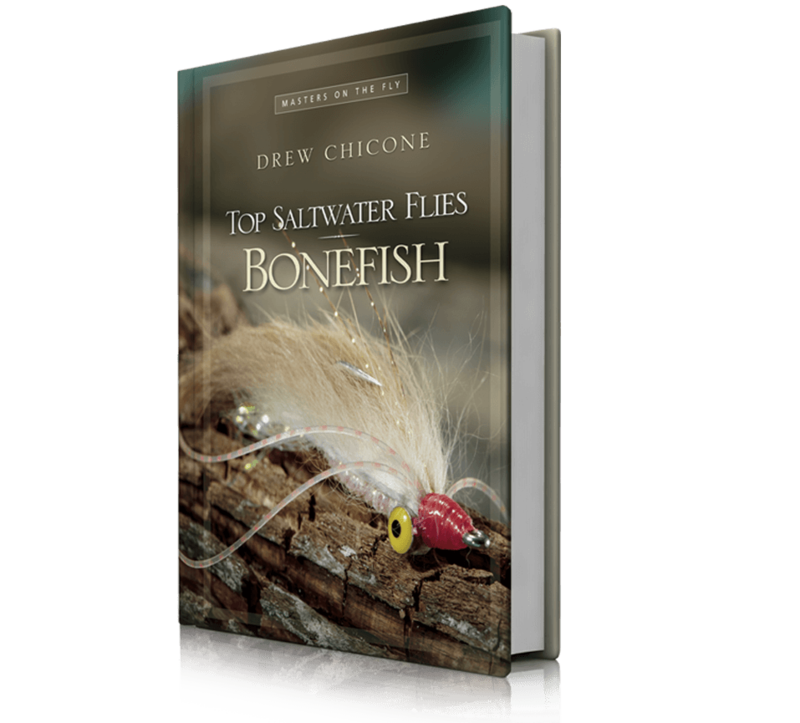 Wild River Press is pleased to announce Top Saltwater Flies by noted Florida fly designer Drew Chicone. It’s the largest tying-instruction book on the subject ever published. 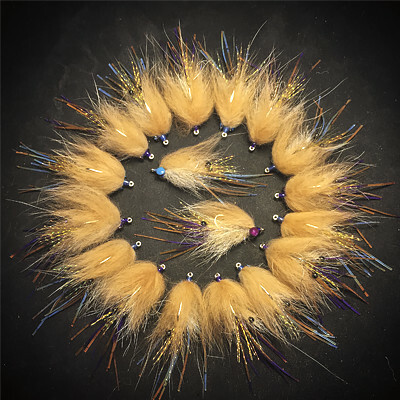 This brilliant new three-volume set covers dozens of highly original fly patterns irresistible to wary bonefish, tarpon and permit. 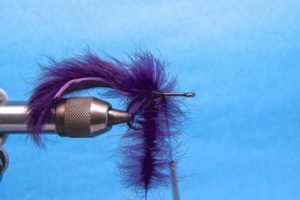 It’s filled with tips and tricks you will immediately find useful when you sit down at your fly-tying vise. Publisher Thomas R. Pero says that, in the world of tying for the salt, there’s never been anything in print with this scope and detail. Impressive large-format, tack-sharp color photos will help guide you through every detailed step of tying an exciting selection of today’s most effective fly patterns. 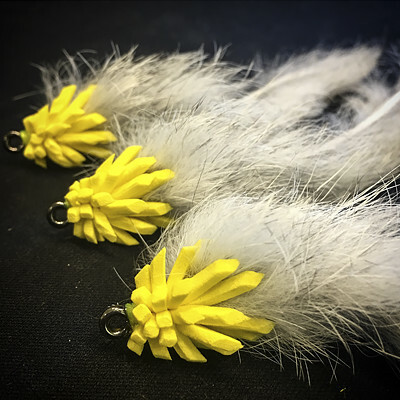 Many of these innovative tying techniques and designs have been kept under wraps by professional guides and fly tiers for years. Yet a lot of them are surprisingly simple. 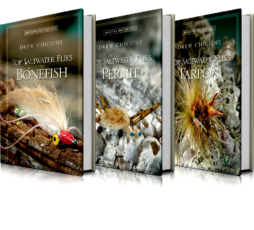 This big saltwater tying series truly sets a new standard for publishing excellence. 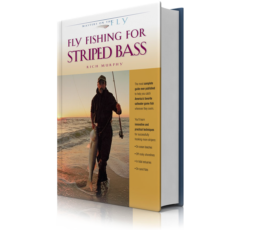 If you really love fishing for bonefish, tarpon or permit, you owe it to yourself to order this instructive and eye-popping new encyclopedia. 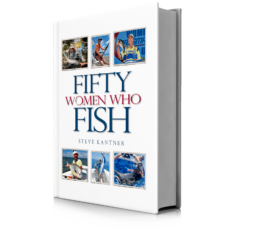 The first volume of Top Saltwater Flies opens with in-depth introduction that steers every marine tier—beginner or expert—to the best vises and tools you’ll need. Not all are expensive. Some, in fact, you can make yourself. Author Drew Chicone says it’s all about being organized. Wait till you see the dubbing magic Drew teaches you with a miniature dog brush! 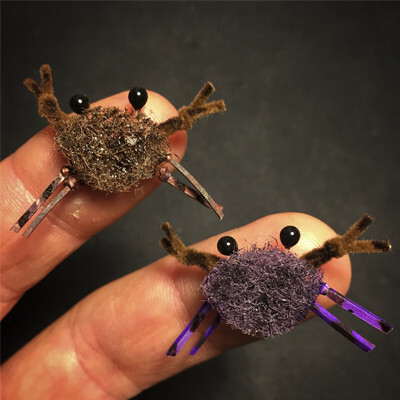 And how to cleverly craft remarkably lifelike crab-fly bodies. How to fashion perfect weed guards. How to choose the right thread for the job. Which hooks to use and which to avoid. Blending colors that flats fish find irresistible. Making poppers that work. 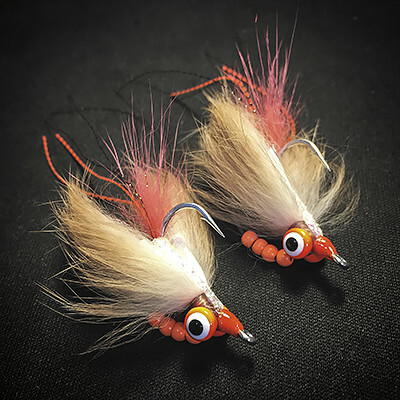 Adding pre-tied neutral flies and permanent colored markers to your tackle bag to up your game on the water. . . .
Do you know about attaching dumbbell eyes to your favorite bonefish pattern with a “doughnut wrap”? You’ll learn how here. 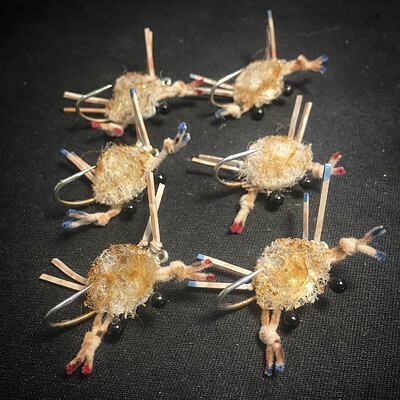 In a full and complete chart, presented for the first time in Top Saltwater Flies, the author takes the mystery out of selecting lead and bead-chain eyes by comparing all the major brands by size and weight, and matching them to the size fly you are tying. And there’s more, more, more. 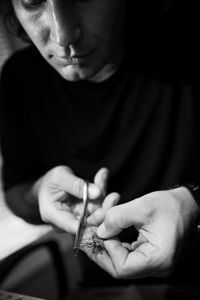 Drew Chicone is an avid fly fisher, fly tier, author, photographer and lecturer whose passion for teaching fly tying has inspired newcomers to the craft for more than a decade. 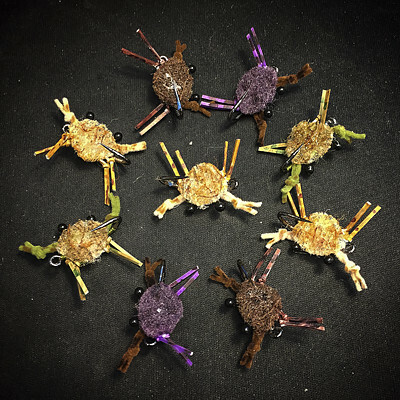 His innovative fly creations are well known and in high demand among guides and saltwater anglers across the globe. 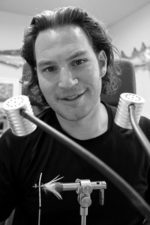 He is a designer for Umpqua Feather Merchants. 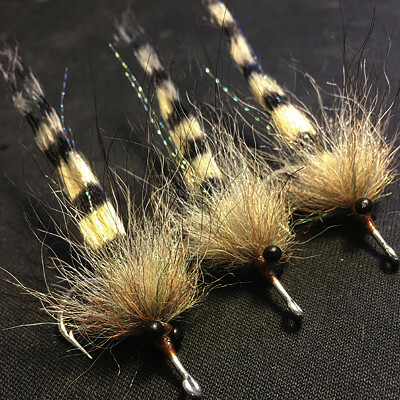 His patterns are sold in quality fly shops and have appeared in American and international publications. 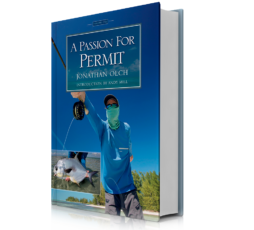 Other Chicone titles include Feather Brain: Developing, Testing, Improving Saltwater Fly Patterns (2013), Essential Bonefish Flies: Andros (2013) and Essential Permit Patterns (2013), Snook Flies (2013), Redfish Flies (2014) and Baby Tarpon Flies (2017). He is the winner of the 2016 and 2017 International Fly Tackle Dealer Best in Show Saltwater Fly Pattern Award. In 2014 he won the I.F.T.D. Iron Fly. 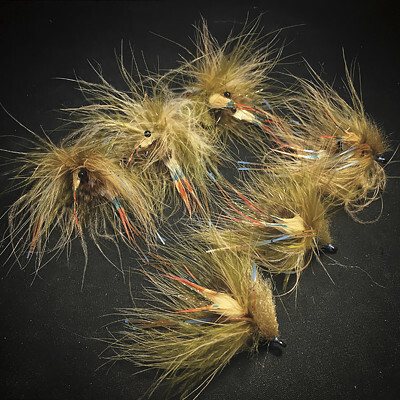 In addition to his ongoing work as an educator, Drew ties premium saltwater flies for sale through his company Salty Fly Tying. He is the co-founder of Strip-Strike University and frequently hosts destination schools and fishing adventures anywhere saltwater species swim. Chicone lives in Fort Myers, Florida with his wife Susan and their daughter Lucy. 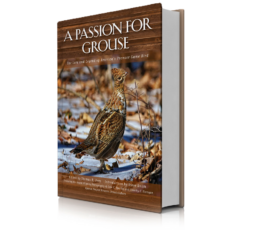 Special and Conservation Editions also available.